vaccinations to ensure a healthy trip. 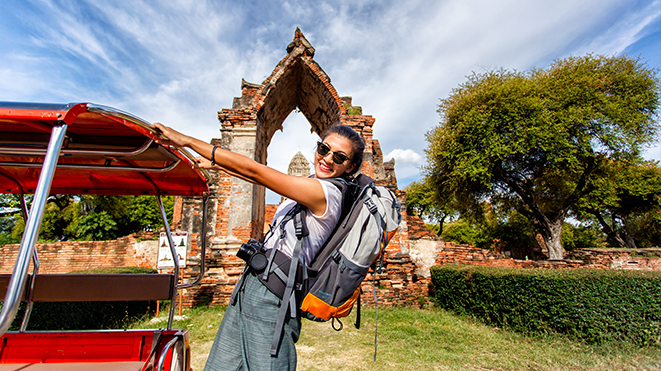 We give immunizations for international and national travel destinations and offer counseling and recommendations for travel health based on our experience in travel medicine and current medical and travel guidelines. All advice is provided by a Physician. No matter where you are going, checking to make sure you are up to date on all the vaccinations needed is taking the proper care you need to be safe while traveling. The Cholera vaccine now available; in liquid form, mixed with a few ounces of water – no shot! Be sure to allow enough time to receive all your vaccinations. Some require a series of shots before travel. Call our office at (847) 362-5353 to schedule an appointment with our experienced Physician! Laboratory on site, available for all types of routine and specialized testing.